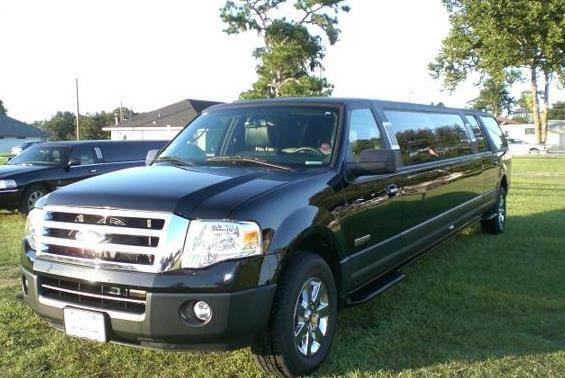 Compare pricing for limo service in Tracy, CA. 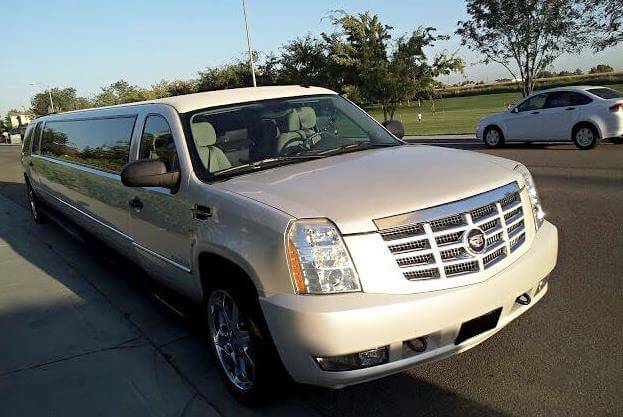 Car service, transportation and limo rentals near Tracy. Price4Limo has over 12,000 vehicles in our inventory with photos and prices for you to choose for your transportation needs. Getting a free quote takes less than 30 seconds and no email is required! Limo Service Tracy, CA. Are you searching for a professional limo service in Tracy, CA? Our Tracy California limousine rental fleet has the best limo prices in 95304, 95377, 95391 and every other nearby zipcode. If you haven’t already, check out our fleet. You may be surprised to learn just how affordable limo rentals can be - especially when you consider how many people can travel together (and split the cost) in one of our amazing luxury buses. You can view our fleet of stretch limos and make your reservation right online. 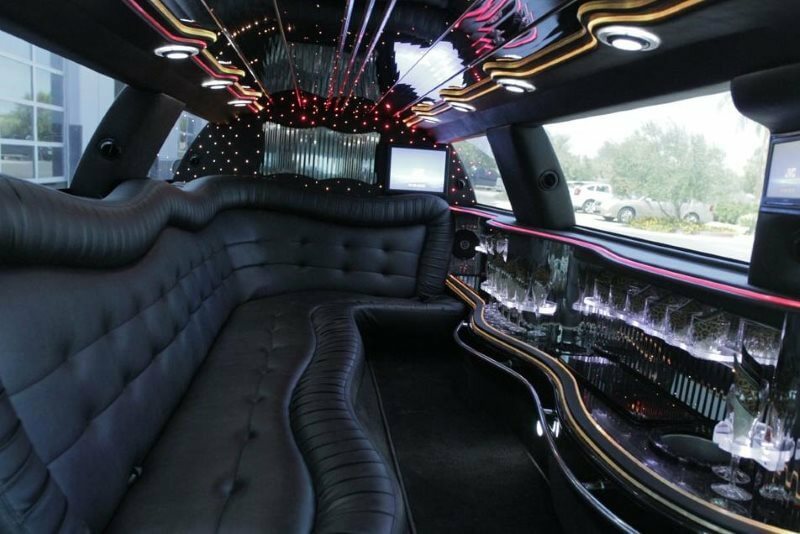 Or if you prefer the personal touch, there’s a Tracy CA Limo representative available around the clock to talk or IM. 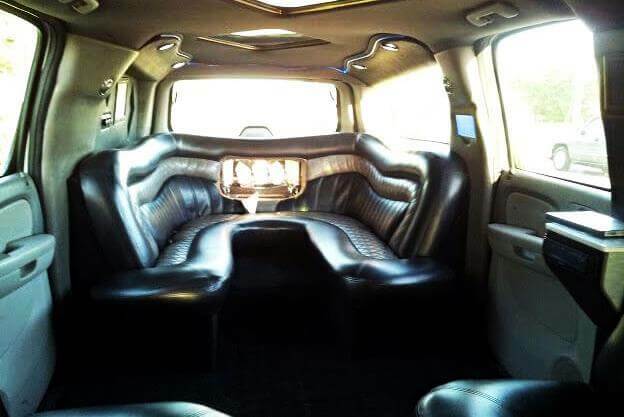 They’ll answer questions and get you the lowest limo quotes available in Tracy or in surrounding areas like Byron, Manteca, Westley, French Camp, Patterson, Lathrop, Stockton, Livermore and Vernalis. Just about an hour from San Francisco, Tracy lies in the San Joaquin Valley surrounded by Livermore, Modesto and Stockton. Interstate I-580 is accessible, as is I-5 and I-205, keeping the city connected. The Dry Bean Festival is the largest annual event, held each September and drawing tens of thousands of visitors - which has earned the city the moniker of “Dry Bean Capitol of the World.” The Tracy Historical Museum chronicles the city’s development and history. Bethany Reservoir State Recreation Area and Caswell Memorial State Park provide a plethora of outdoor options for the nature-lover; and within 100 miles you can reach Old Sacramento, Yosemite and everything San Francisco has to offer. Here you’ll find the finest in shopping and dining, legendary entertainment and night life, art districts and culture, and that famous architecture. We believe every occasion can be enhanced by a limo hire from Tracy CA Limo Rental, and we have such a wide range of sizes, models and custom looks that it’s easy to match your limousine service to your needs. Surprise someone with reservations at Magellan’s Restaurant or The Great Plate for a birthday celebration they won’t soon forget. Invite BFFs and open a bottle of champagne as you enjoy the ride to San Francisco to continue the celebration at Orpheum Theatre or City Nights. Prom night is more memorable (and safer) when you spend this rite of passage with your closest friends; and you’ll make an entrance in your white Lincoln Stretch. This is also a great choice for bachelorette parties or wedding transportation. And when you want something a little more contemporary and you want to travel with all your friends, we recommend one of our luxury buses. The Escalade is always a head-turner, and with your driver handling parking and traffic (and designated driver duties) you can make it a night in San Francisco. Check out all the hot spots - Dancing at Club 26 Mix, laughing at Punchline Comedy Club, a concert at Great American Music Hall. Rev it up at Rouge Nightclub, sip cocktails at The Cellar and get to know people at DNA Lounge. Our limo prices are unbeatable, and when you share the cost with fellow 49ers fans, this is the ideal way to attend home games. Pile into an Excursion or build team spirit en route in your Range Rover. Stop by Ralph’s Club on your way for a little cheer, and after the game you can drop in Mt. P’s Hot Spot to gloat over the victory - and to show off just a little bit in your Tracy California Limo.